Shearman & Sterling was awarded 11 accolades at IJ Global's recent Europe, APAC, MENA and Americas annual award ceremonies. 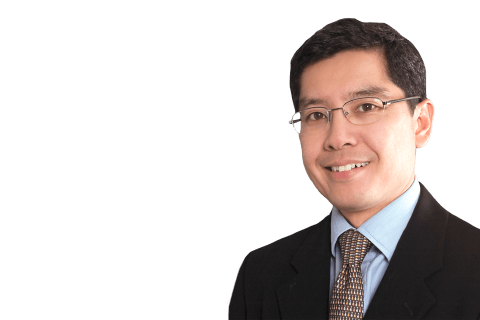 Gregory Tan, global head of the firm's Project Development & Finance Group, commented, "We are delighted and honored to be recognized by IJ Global for our work advising clients on some of the market's most exciting, challenging and complex projects across numerous geographies. 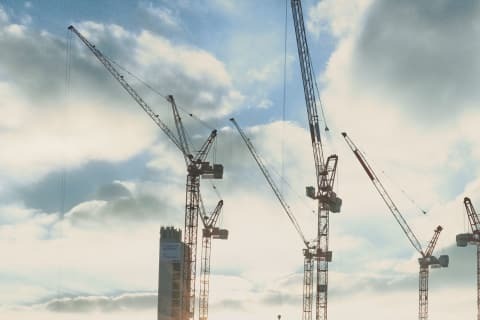 These acknowledgments are not only a testament to the strength of our global team across all industry sectors - power, oil & gas and infrastructure – but also further cement Shearman & Sterling’s reputation as a market leader in project finance."